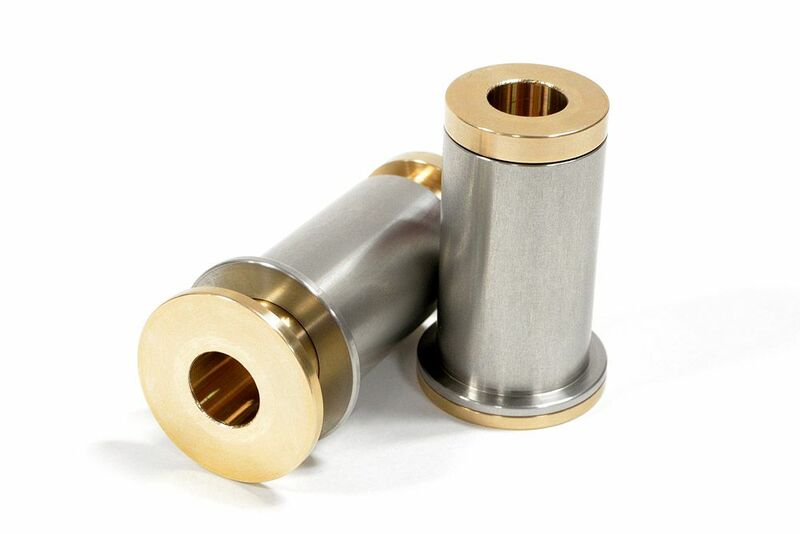 We finally got through production of our new swingarm bushing kits, consisting of stainless sleeves and bearing bronze inserts, along with an installation tool to make the hard job easy.... This makes a more significant difference than anything else you can do to your suspension. 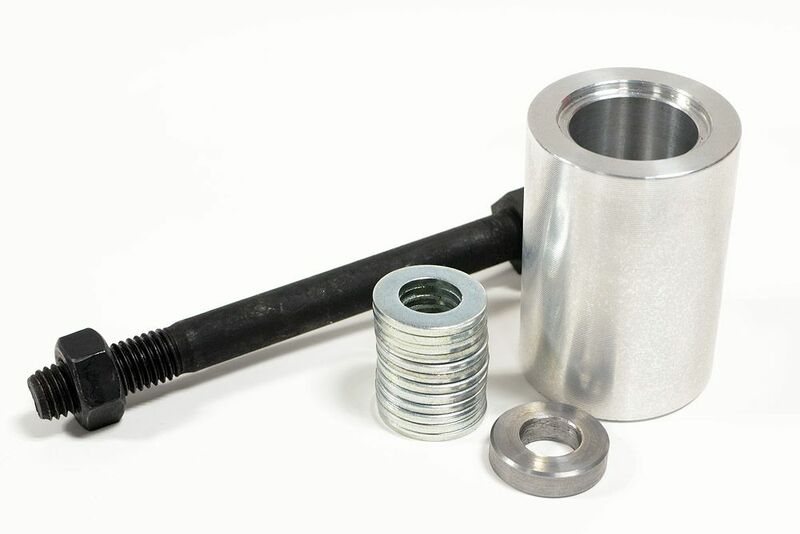 If you're unfamiliar, the OEM "bushings are a semi-rigid unit of steel sleeves and vulcanized rubber, move VERY little, and offer plenty of resistance. This kit spins completely free, allowing the shock to function as it should, and will last a lifetime. obijuanito, redrick and grommyk like this. Where do I find a rubber seat bushing?! KOSO or HOCA Big Bore Kits, anyone installed yet?